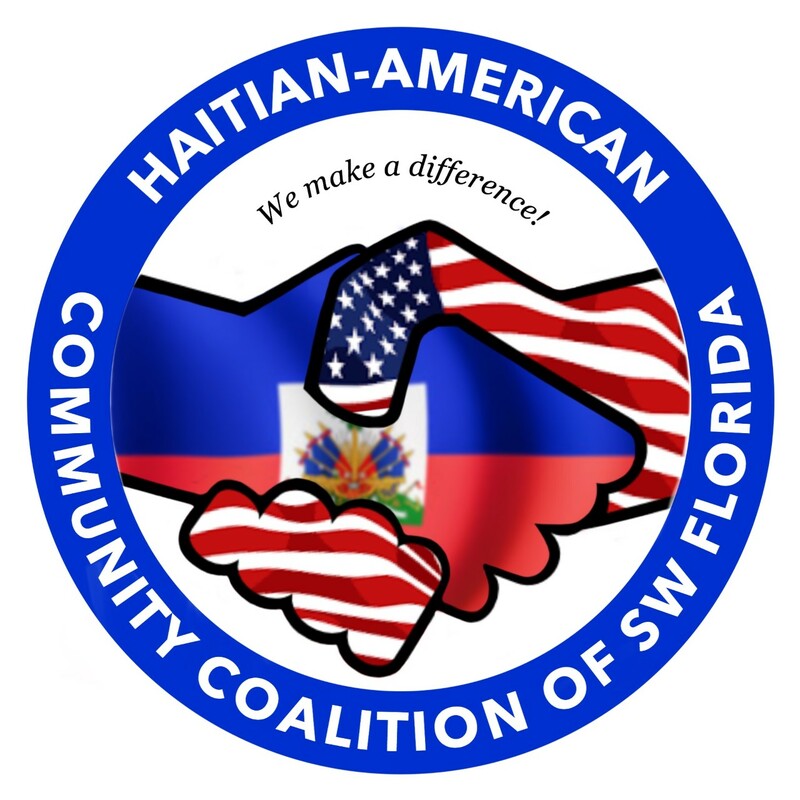 The Haitian-American Community Coalition of SW Florida is pleased to offer a three $1000 scholarship awards to graduating seniors of Haitian heritage who are enrolled at a Lee County School. Student must be of Haitian-American heritage. Student must be a graduating senior at a Lee County high school, who is enrolled or will be enrolled in a degree or certification program at a technical college, state college, or university by September 2019. Two letters of recommendation from a teacher, coach, administrator, or school counselor. A 300-500-word personal essay in response to these questions: How will this scholarship benefit you? How will your post-secondary education contribute to your long- and short-term goals? All essays must be typed. Please double space essay using a standard 11 pt. print font. Mail scholarship applications by March 15, 2018 to: Haitian-American Community Coalition of SW Florida, P.O Box 62016, Fort Myers, Florida 33906. The scholarship recipients will be selected by the HACC Scholarship Committee. The names of scholarship recipients will be announced on or before April 15, 2019. Scholarship money will be disbursed to your school with proof of registration at an accredited institution of higher learning. If you have any questions, please call or e-mail HACC Scholarship Chair Betsy Vaughn at 239-561-4634 or esv460@gmail.com. The following items most be uploaded with your application.